PHYSIOGEL: Extraordinary moisture for extraordinary women! Extraordinary moisture for extraordinary women - I was introduced to Physiogel just last Friday through their event in Makati Shangrila Hotel. To emphasize its clinically proven capabilities, the brand gathered 3 extraordinary women: Patty Balquiedra, 44, a blogger, online entrepreneur, and mother of 2, Alya Honasan, a veteran editor and writer, and Michee Cadhit, head of customer service and international relations dept of The Medical City and a mother of 3. As these breast-cancer fighters know, having dry skin after breast cancer radiation treatment is an inconvenient after-effect. 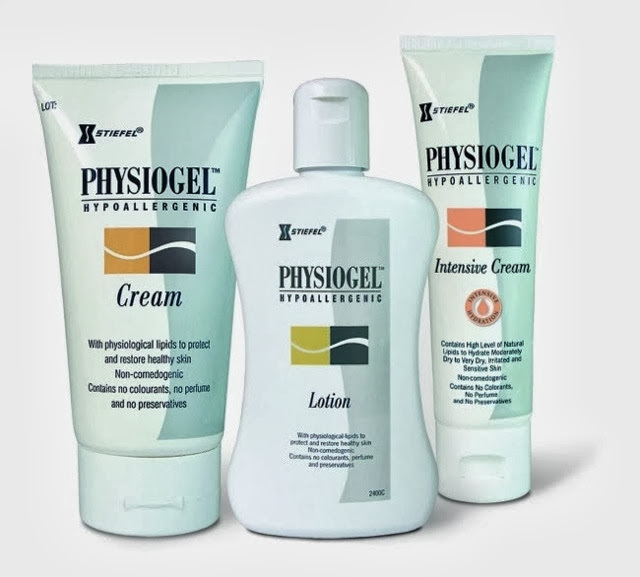 Physiogel, however, helps them get relief from the discomfort. As part of the brand's advocacy, portions of the proceeds of the physiogel sales for October, which is Breast Cancer Awareness Month, will go to I Can Serve Foundation.